Science Mag reports that the nerve cells inside teeth sometimes “spontaneously transform into stem cells.” Teeth are an unexpected place for stem cells to form. However, it is an interesting place to gather stem cells without using controversial human embryos. The amazing science of dental stem cell research is just getting a foothold. It will be interesting to see where it goes in years to come. For years, scientists have looked to stem cell research in an effort to find a cure for diseases such as Parkinson’s, Alzheimer’s, and even heart disease. However, gathering the needed stem cells has been a chore. 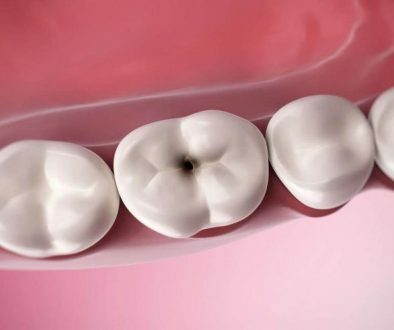 The cells are easy to gather after a routine dental procedure such as the removal of wisdom teeth. 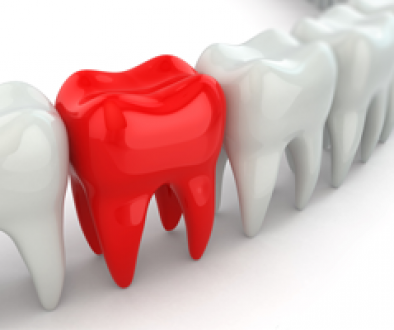 Dental stem cells replicate themselves just like any other stem cell. Imagine a world where a child loses his baby tooth and instead of giving it to the Tooth Fairy, the stem cells are stored for future use by that child. Instead of a stranger’s stem cells to try to regenerate function in his body, he can use his own stem cells and reduce the risk of rejection and increase the possibility of success. According to Stem Save, a company that stores stem cells in a bank for future use, the stem cells in teeth are some of the most powerful stem cells in the body. They replicate themselves at a faster rate and for longer than stem cells from some other body parts. Since stem cells are stronger when you are younger and lose their ability to reproduce as you age, consider cultivating them after any planned dental procedure as early in life as possible. Who knows what the future will hold for dental stem cell research. It will be interesting to see just how far researchers can take this discovery.